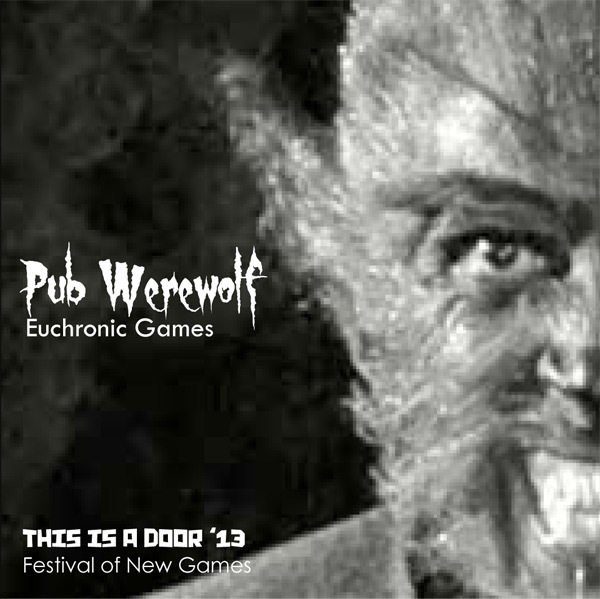 Next for #tiad13 – Pub Werewolf! Werewolf (a.k.a. Mafia or Assassin) is the classic folk game of deception, deduction, and detection – simple, but deep, and extremely entertaining. Can you spot the hidden Werewolves who are working against everyone else, and eliminate them before they eliminate you?